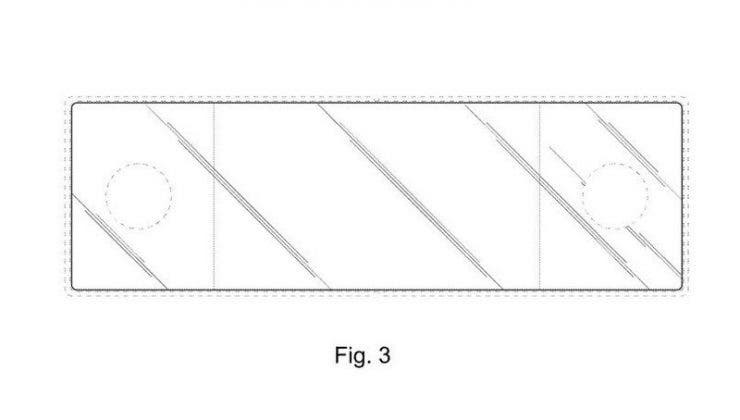 Recently we have seen a patent branded Sharp that demonstrates the company’s interest towards foldable smartphone industry. Unlike Samsung and Huawei solutions, that of the Japanese brand could have a design more similar to the collapsible Motorola RAZR. And now a new document illustrates what could be a particularly attractive model for gaming and technology enthusiasts alike. 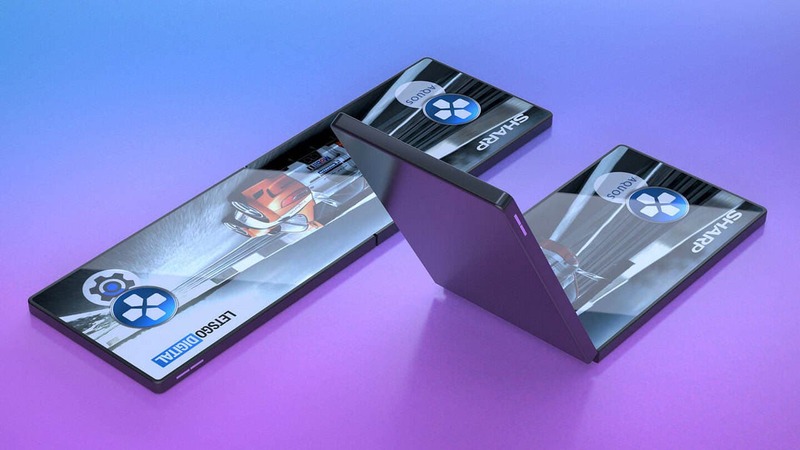 Yes, as can be seen in the images above, Sharp could be working on a foldable smartphone devoted to gaming, aimed at improving the gaming experience. 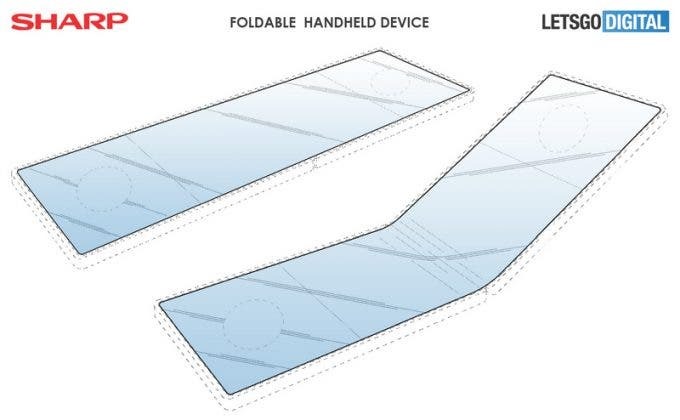 The patent in question, filed in 2017 and published on 2 April 2019, shows a clamshell folding device with two sections to be used as a controller. These should return feedback to the touch, so as to facilitate the user experience. Obviously, this is only a patent and it will be necessary to see if the company will actually decide to propose this solution. What do you think of a smartphone like that?